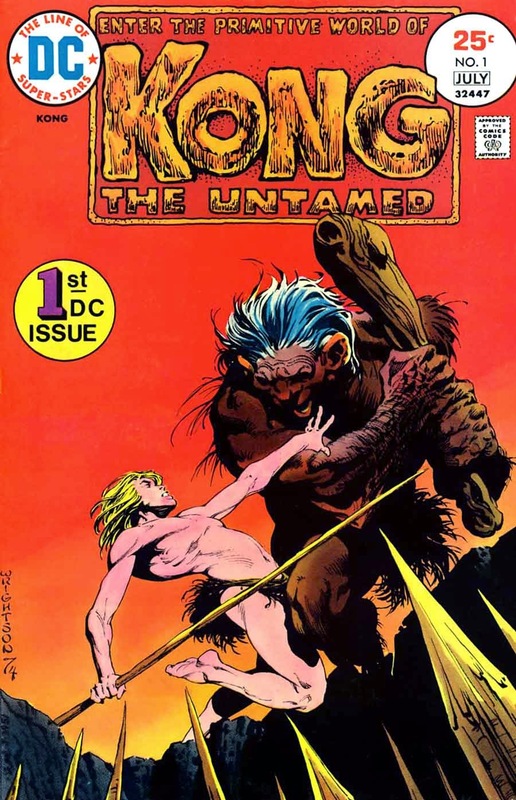 Created by writer Jack Oleck and artist Alfredo Alcala, Kong the Untamed made his first appearance in July of 1975 with only a five issue run ending in March of 1976. 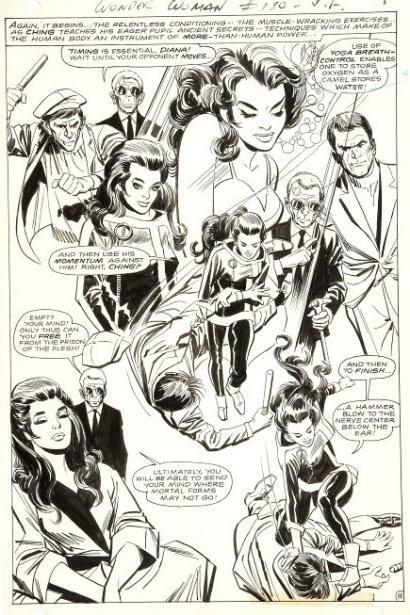 With some interesting story lines for this short-run hero, the real draw was the lush detailed artwork by the Filipino master. Our young hero was an adolescent Cro-Magnon man who lived during the Paleolithic era some 4,000-10,000 years ago. Kong was born the son of the woman Attu and the tribal chief Trog the One-Eyed. The tribe's shaman, Magl, took note of the infant's blond hair and likened him to a mighty warrior from ages past named Kong. Believing that her child housed the spirit of this great warrior, Attu named him Kong. Trog however, feared that if Magl's assertion proved true, then his son might one day grow up to overthrow him. To prevent such a thing from occurring, he expelled both mother and child from the tribe.Years later, Kong grew into manhood and learned that his mother had been slain by Trog's hand. He swore vengeance against his father and wandered the region for many years, partaking in many wild adventures. It is unknown what became of Kong as he grew older, as his final adventures have yet to be recorded. 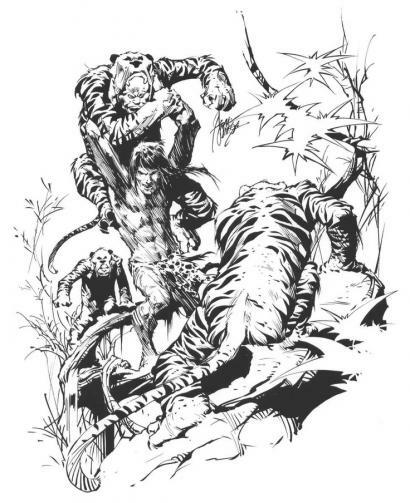 Lin Carter's Thongor was a fan boy's homage to the great Robert E. Howard's Conan as he merged Howard like characters with a more Edgar Rice Burroughs inspired world. 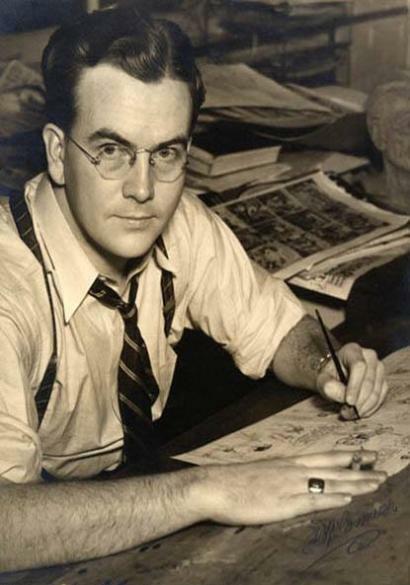 Carter's character first began in the mid-60s during the Edgar Rice Burroughs boom and appeared in novels, short-stories and a variety of fantasy anthologies. Could Thongor have been Marvel Comics first barbarian character? Writer Roy Thomas planned to get the rights to Thongor before he tried for the Conan license because he imagined Howard's estate would want more money for the character. 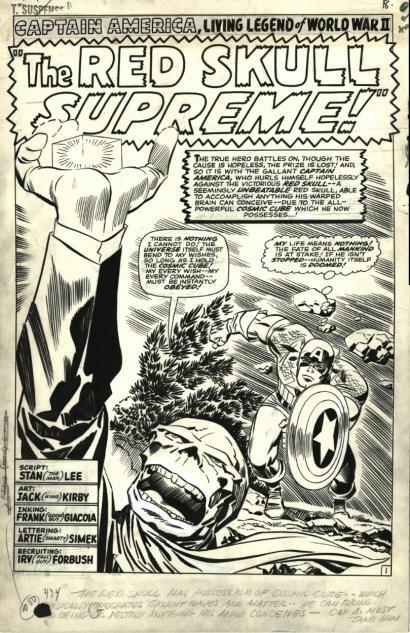 However, Thomas soon found out that he could get Conan for the same price as Thongor, so he opted to purchase the Cimmerian, who became the star of Marvel's first and best known sword and sorcery magazines. 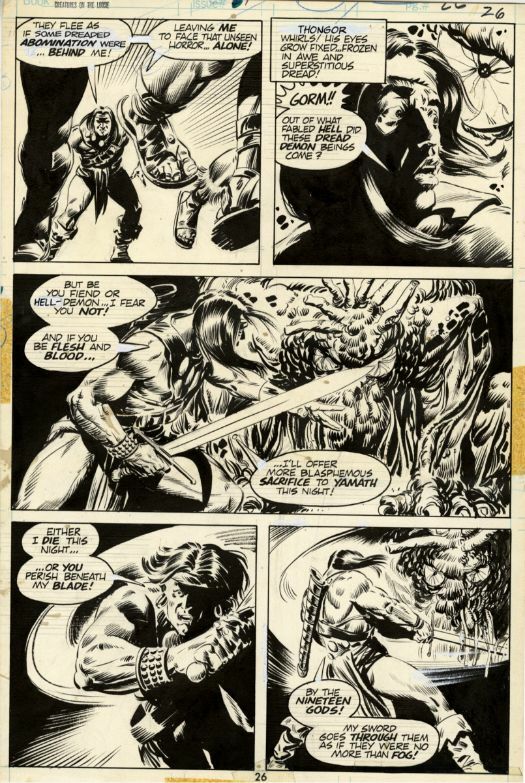 After Marvel struck it big with Conan, his peer Kull soon followed, as the company started adding more sword and sorcery properties to their bullpen. 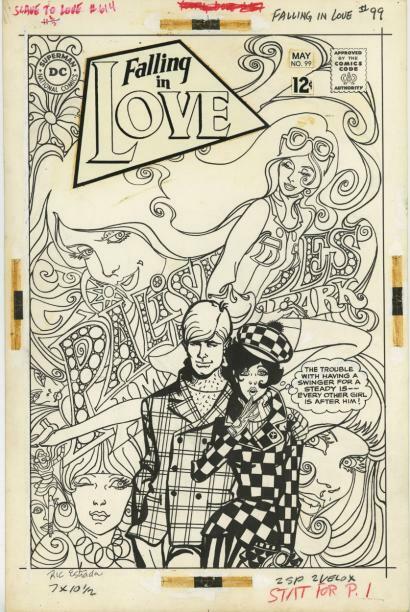 Creatures on the Loose became their "barbarian try-out mag" since Kull made his debut there with issue #10, followed by Gullivar Jones of Mars, and finally Thongor with issue #22 in December 1972. 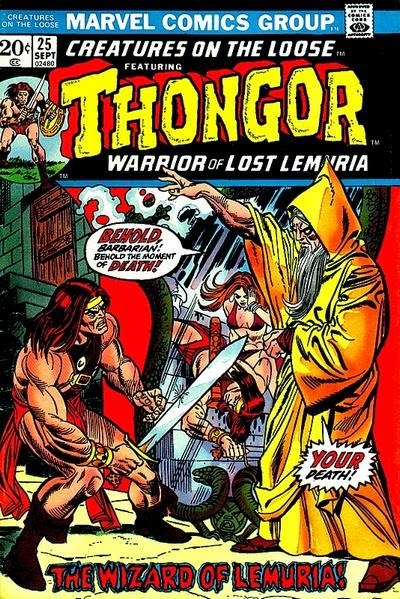 Thongor's storyline lasted through issue #29 ending in February of 1974. 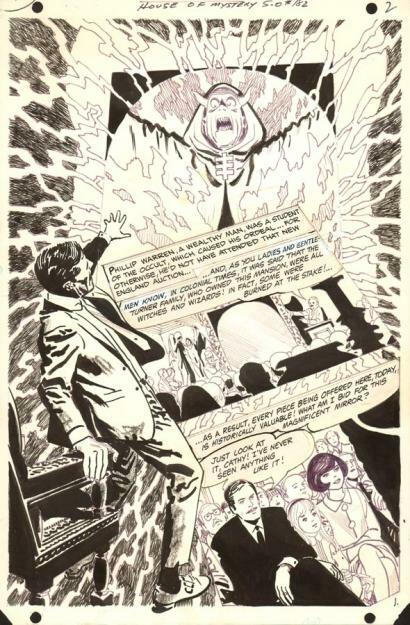 Science Fiction writer George Alec Effinger wrote the first four issues (with Tony Isabella helping out on book 25), then Golden Age great Gardner Fox wrote issues #26-27 before the Steve Gerber completed the run with issues#28-29. Talented newcomer and barbarian fan Val Mayerick handled the artistic chores from issues #22-27, with the might Vincente Alcazar finishing out the tales in the last two issues. One of National Comics early Western heroes Johnny Thunder, first appeared in All-American Comics #100 in 1948. His real name was John Stuart Mill Tane and he lived in a Mormon settlement of Mesa City, Arizona. The son of a sheriff and a schoolteacher, Johnny's mother makes him promise never to use violence to solve problems or pick up a gun and asks him to instead follow in her footsteps teaching. Johnny does become a mild mannered schoolteacher, but he soon finds out that living in the wild west there are situations where violence is required to right a wrong. 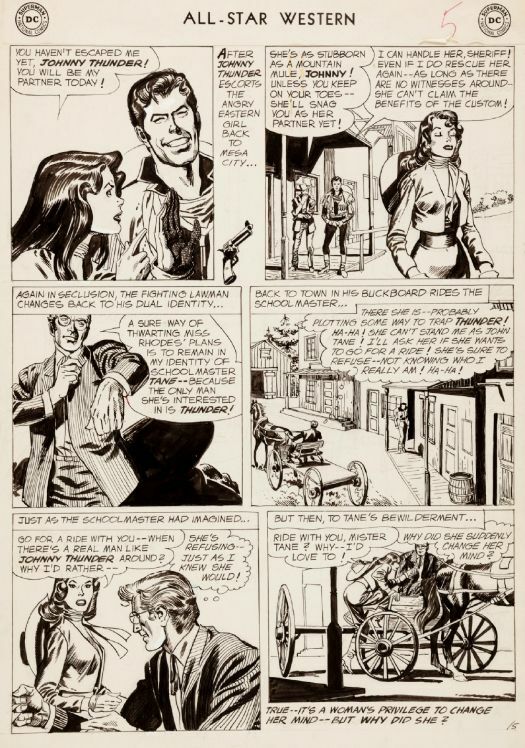 In order to keep his vow to his mother, Johnny created the identity of gunslinger Johnny Thunder by changing clothes and darkening his hair to coal black. 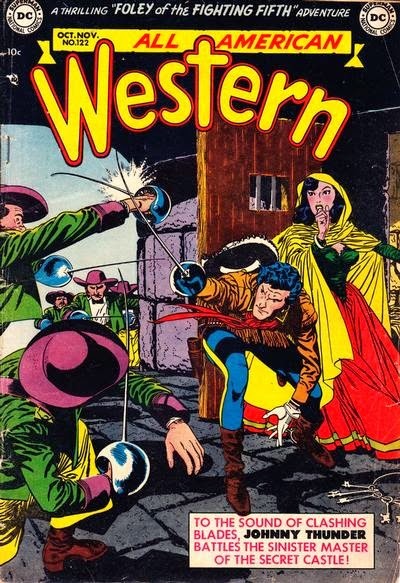 A superb athlete and swordsman, Johnny Thunder was also an expert sharpshooter and a superior horseman. He rode a white stallion whose odd dark marking on its forehead earned it the name Black Lightnin'. 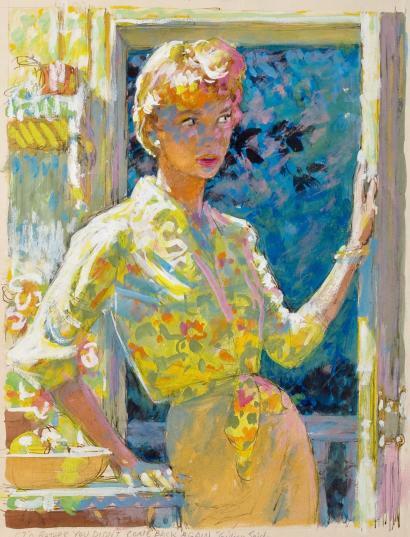 During an encounter with Johnny's arch-enemy Silk Black, Madame .44 accidentally learned Johnny Thunder's true identity, while Johnny learned that Madame .44 was actually his lady friend Jeanne Walker, a local photographer. 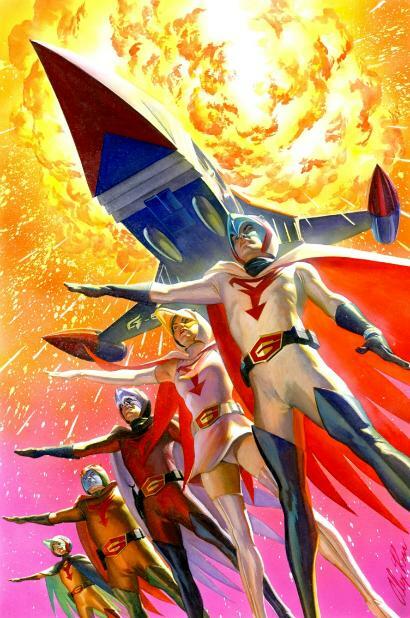 Admitting their love for one another, John and Jeanne revealed their true identities to Sheriff Tane and were married soon after, promising to help the sheriff keep the peace in Mesa City. 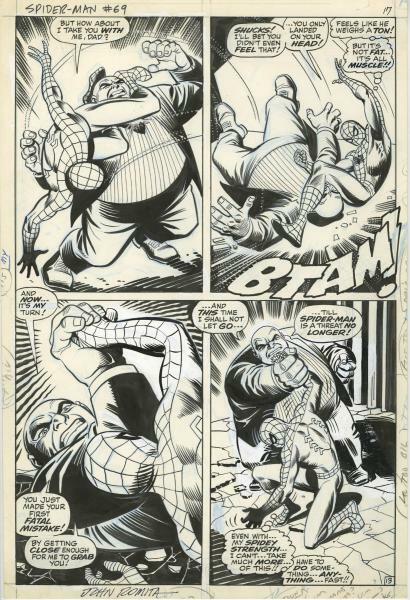 With twenty four issues ahead of there time in dealing with African and Native Americans, the art was equally impressive by Gil Kane and Alex Toth.